A looong day of 35 hours traveling from Manila, to Hong Kong, to Los Angeles to New York City. 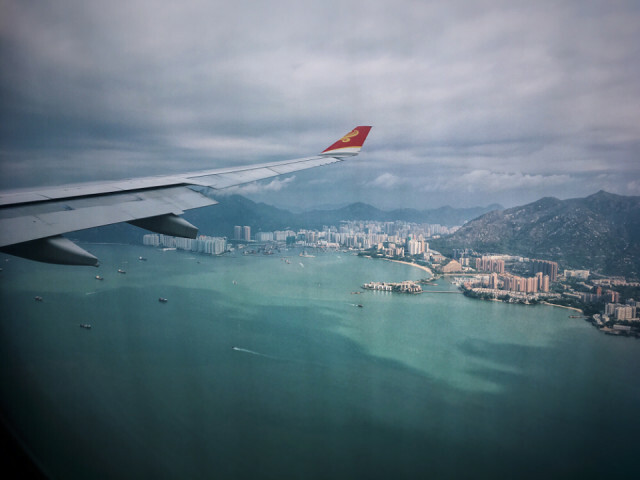 Here is a picture I took while flying to Hong Kong. Looks exactly as we left it last April.